This week's post is going to be a bit on the short side because there isn't much going on. Mommy is enjoying her bus aide job; however, she's also glad that she has today, Martin Luther King Jr.'s birthday, off. A three-day weekend is always welcome, it's just too bad that money is tight and the weather is cold. It is also rather unfortunate that Mike's mother had her second surgery last Thursday; making what should be Mommy's quiet time to relax full of disruptions and drama. Mommy went to see her primary doctor last week and he prescribed Wellbutrin XL to help her stop smoking. Her doctor wanted to avoid Chantix because the side effects could worsen Mommy's PTSD symptoms. Today is her second day of taking it and she's not feeling like herself. She becomes angry or weepy quite suddenly and sometimes feels sick to her tummy; however, she expected some issues with her emotional and physical state during her first few days on the medicine. To top it off, about half of the kiddos on the bus and the bus driver were sick last week, and it looks like it's Mommy's turn. Mommy's "TBR" and "Up Next" lists are the same as last week's. 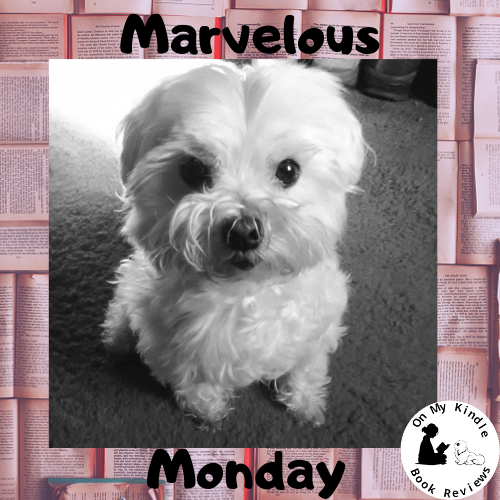 She's over halfway through Indian Paintbrush by John A. Heldt now and plans on starting Apocalypse 5 by Stacey Rourke before the end of her three-day weekend. I gotta run and keep an eye on Mommy now. Like I said, she's not feeling like herself and I need to go sit in the chair with her while she reads to make sure she takes it easy on herself. 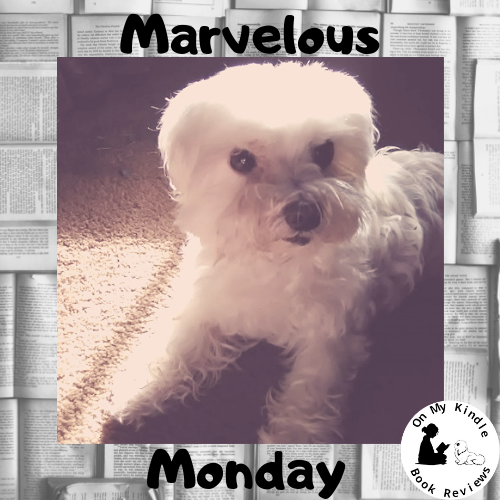 Have a marvelous Monday and a wonderful week!